The Los Angeles area, which once boasted two professional football teams, has been without an NFL franchise for twenty years. That’s not to say there haven’t been several stadium proposals during that time, among them a renovated Los Angeles Coliseum, Majestic Realty’s proposed 600-acre site in the City of Industry, and AEG’s proposed stadium in downtown Los Angeles, Farmers Field. While some observers blamed cities and local politics for a lack of movement on the stadium front, the reality is quite different – and both team owners and the NFL itself are in a position to call the shots. To be fair, the City of Los Angeles moved very quickly on the Farmers Field proposal – with part of the reason being that as part of the deal, AEG would also help revamp the aging Los Angeles Convention Center. But after tens of millions of dollars in investment and years of planning, AEG officially abandoned its stadium plans this month, as detailed in this Los Angeles Times piece by Sam Farmer and Nathan Fenno. What ultimately held back each of the prior proposals – including Farmers Field – was that there wasn’t an NFL team owner directly involved in the development of the stadium. But in the past two months, there has been a flurry of activity involving three existing NFL teams and their owners: the St. Louis Rams, the Oakland Raiders, and the San Diego Chargers. Two sites, one in Inglewood and another in Carson, have emerged as serious leading contenders for a relocated team. Stan Kroenke, the Rams’ owner who acquired a 60-acre parcel in Inglewood on the site of the former Hollywood Park racetrack, spent months preparing a very detailed initiative that would grant him all the land use and environmental approvals needed for a stadium. Kroenke’s plan also involved developing housing and retail on the site, giving him more leverage and credibility with the very NFL owners who would have to approve the Rams’ relocation. Once the Inglewood initiative qualified for the ballot, the City Council went ahead and avoided a public vote altogether by adopting the initiative. All Kroenke has to do now is to get his building plans approved, and then construction may begin on an 80,000-seat football stadium. Just six weeks after Kroenke announced his intentions, the Chargers and Raiders put their gridiron rivalry aside and came forward with their own stadium plan in the City of Carson. The Carson site has plenty of built-in advantages. Because, Carson, like Inglewood, is a smaller city, owners and developers may move more quickly. While concerns were raised about the Carson site’s environmental issues based on its prior life as a landfill, plans for a football stadium and retail as opposed to simply a housing development means that regulatory agencies and local municipalities have much more in the way of flexibility and latitude, making it easier for development to move forward. An additional 11 acres on the site that was not part of the landfill could be developed in addition to the stadium itself, making the proposal even more attractive. So what would the cities of Inglewood and Carson have to gain with a stadium? For each city, the devil’s in the details. Due to the fact that the Inglewood stadium would only see approximately eight football games a year and the Carson stadium may host 16 games, the parking and hotel taxes alone would not be sufficiently attractive to either city. Additionally, each city will look to negotiate for financial coverage of public safety and traffic mitigation from the stadium developer. What’s more, the reluctance of cities to provide public subsidies means that each stadium project must be multi-use, involving other components such as retail, hotel, or residential so the developer can offset the cost of the stadium. The NFL – which has expressed willingness to locate up to two teams in the Los Angeles market – has a clear choice: move two teams from two cities, or move one team from one city. That decision will hinge more NFL’s own public relations and internal politics than any particulars related to land use in either city. So what’s taken so long? My theory: the NFL delayed any team move to Los Angeles so other teams could use the possibility of relocation as leverage in their hometown negotiations for new facilities. Since that dynamic has played out, NFL owners are ready to allow an NFL team (or two) to move to Los Angeles. The bottom line: both the Inglewood and Carson stadium proposals’ biggest challenges are behind them, due to the fact that the smaller cities have shown they can be very willing partners in the development process. When it comes to building a football stadium, getting a majority vote of a local city council is easy. But convincing three-fourths of their fellow owners to approve a team move? It will certainly call for some expert play-calling. Ben Reznik is a land use lawyer based in Los Angeles and is the Chair of JMBM’s Government, Land Use, Environment and Energy Department. 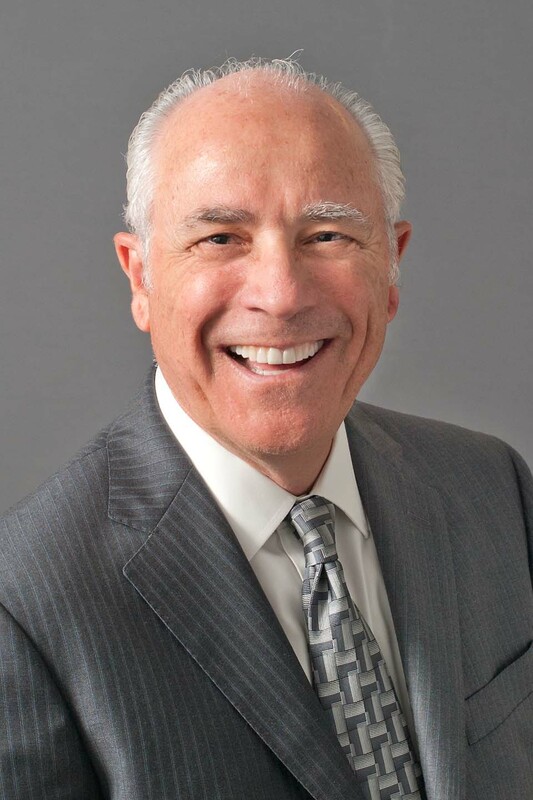 His practice emphasizes real estate development entitlements, zoning and environment issues, including frequent appearances before city planning commissions, city councils and other governmental boards and agencies on behalf of real estate development firms and various industries. Reach him at BMR@jmbm.com or 310.201.3572.